Transform the appearance of your home or business by investing in premium window shutters from Affordable Shutters & Blinds. 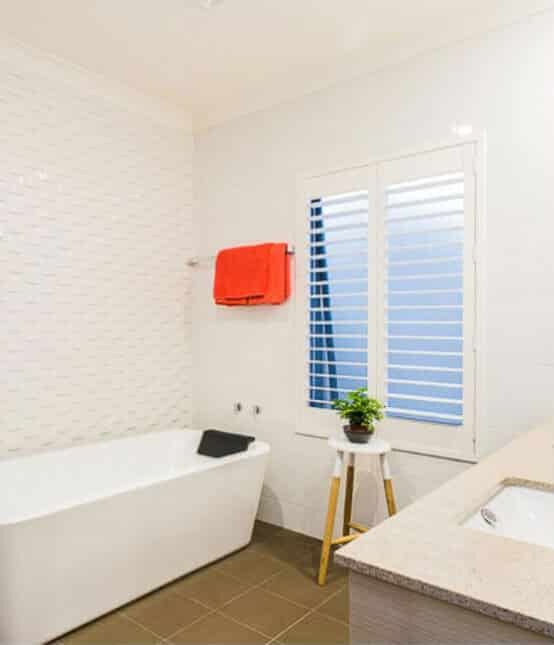 As Perth’s experts in window treatments, we specialise in supplying a wide range of high quality window shutters and blinds to residential and commercial clients across the region. With over 25 years of experience, it’s no surprise that we’re Perth’s trusted team when it comes to interior and exterior shutters. An affordable, efficient and economical solution to window coverings, shutters are known for their longevity, simplicity and reliability. At Affordable Shutters & Blinds, our skilled and qualified team works with you to select the best design to suit your space’s functionality and aesthetic requirements. Add value to your property: whether you’re thinking of selling now or in the future, high quality window shutters are a desirable feature looked favourably upon by buyers. Are customisable: if you’re looking for an elegant and timeless solution to match your space or a bold and eclectic feature, you can create your ideal shutters. Help you control your space: restrict and allow for light and airflow as required with our functional and simple window shutters. 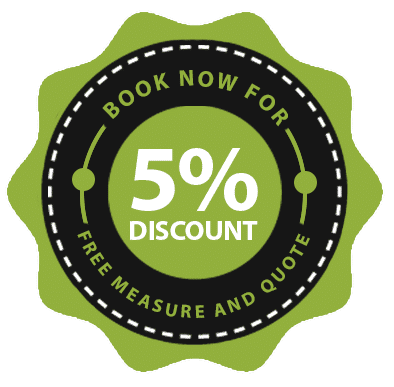 Are low maintenance: incredibly easy to clean and maintain, our window shutters are an affordable and cost-effective solution in the long term. Add to insulation: save on your heating and cooling bills with the added insulation window shutters provide. Our window shutters are available in an extensive selection of colours, designs, finishes and high-grade materials to suit your space and lifestyle. For reliable advice and quality services, Affordable Shutters & Blinds is Perth’s trusted shutters team. Dedicated to quality craftsmanship and long-term window solutions, we go above and beyond to create the perfect shutters for your home or business. Explore our virtual showroom or arrange a consultation with one of our professional for expert recommendations on our range of interior shutters. When it comes to outdoor shutters, quality, durability and weather-resistance is key. At Affordable Shutters & Blinds, our range of aluminium shutters ticks all the boxes. Featuring a 10-year limited warranty, we’re confident in the quality of our shutters. A sleek, easy to install and incredibly low maintenance solution, our outdoor aluminium shutters are perfect for all of Perth’s weather. Adding durability and privacy to your windows, you can rest assured that your property is protected. 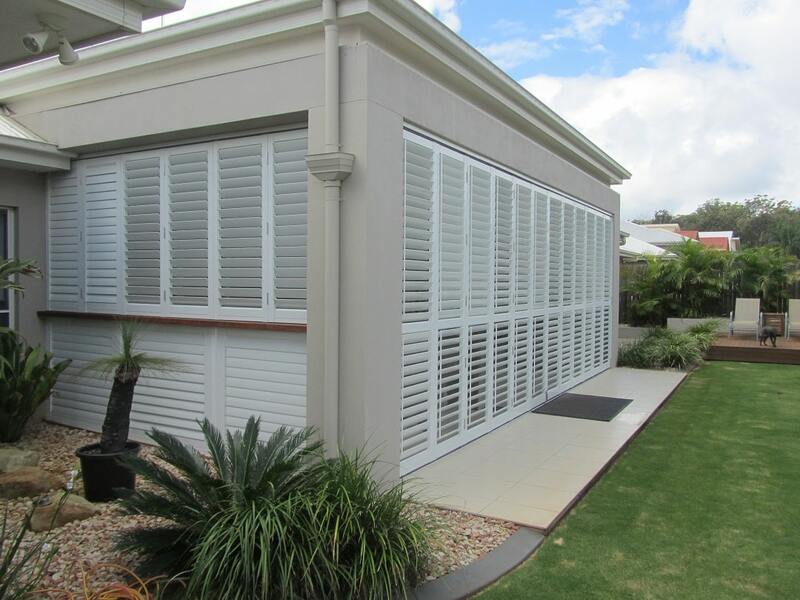 For Perth summers, our aluminium shutters work as insulation to keep your property cool and protected from the hot sun. Chat with our local Perth team for more about our interior and outdoor shutters. With a wide range of finishes, materials, colours and designs, we create your shutters locally. Visit our virtual showroom, book a consultation or enquire today for a free measure and quote.